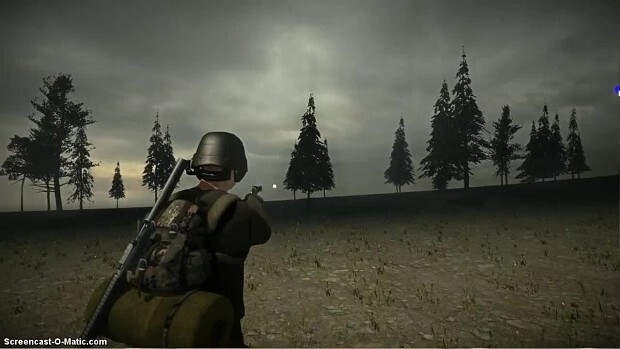 FLASH FIRE is a new generation realistic Zombie survival game, this new generation game crosses over the boundaries between story driven games and multiplayer games. There is a focus on realistic game play and team game-play in an open world environment. The game is currently advancing quickly from an early stage. There is a two person team working on the game but is likely to grow as the game advances. Keep up the great work. Game looks good so far and it's only in pre alpha! This will be amazing when it's finished. I have a small question though. Are any of the models placeholders/free models or are all of them original design? The graphics already look great! Good question! the buildings, player, weapons are made by us so you are seeing the quality of work we are trying to reach without place holders, i believe the trees are from unity but im not sure anton could possibly clarify that for you. I love these hasty replies! You are some of the best devs I have talked to. Thank you. You have a wonderful modeler, tell them I said that. Lol. Also, what program are you using for the models? A short video showing some of the new scene assets and such involved in the new updates of Flash Fire.